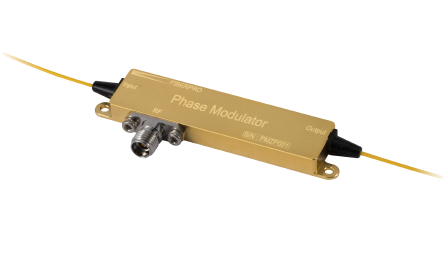 FIBERPRO’s Phase Modulator, MD1100 is titanium diffused and LiNbO3 Z-cut processed. MD1100 provides chirp control in high-speed data communications. It is available for coherent communications,, sensing, and data encryption applications. 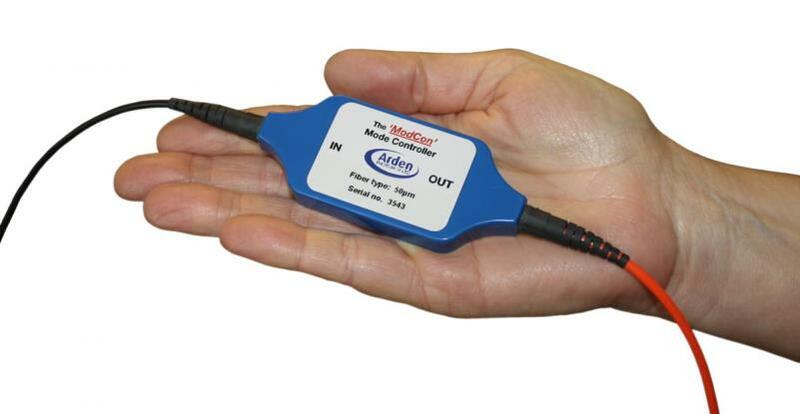 Arden ModCom Mode controller, Plug & play Encircled Flux Compliance. consistent EF compliant output that meets IEC 61280-4-1:2009. Optimized for 850nm and 1300nm. 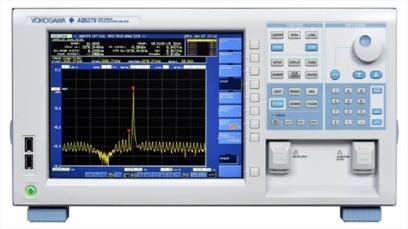 AQ6370 Series Optical Spectrum Analyzer. 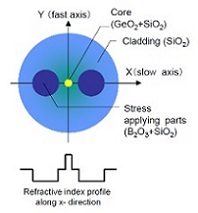 From 350 to 3400nm.With more than 30 years of experience in optical testing. 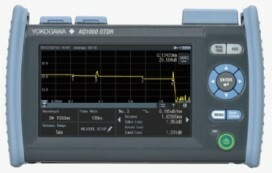 Yokogawa new AQ6150B&AQ6151B. A new “B” series of Optical Wavelength Meters is now released. 900 to 1700nm with the accuracy of ± 0.7 ppm and an AQ6151B version with a wavelength accuracy of ± 0.2 ppm. The new AQ1000 OTDR. A basic entry-level. One-button measurement, single-mode 1310/155nm, Multi-touch touchscreen. Intelligent Portable Wireless Fiber End Face Visual Inspector.